ACCOR was founded on its unique, patented PUSHON Technology. 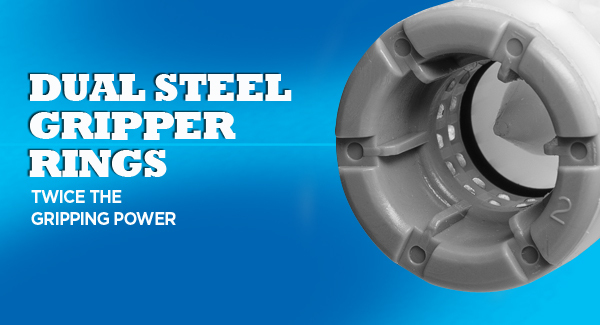 It incorporates stainless steel gripper rings, EPDM rubber seals and the ability to easily push onto copper, CPVC, or PEX piping systems. 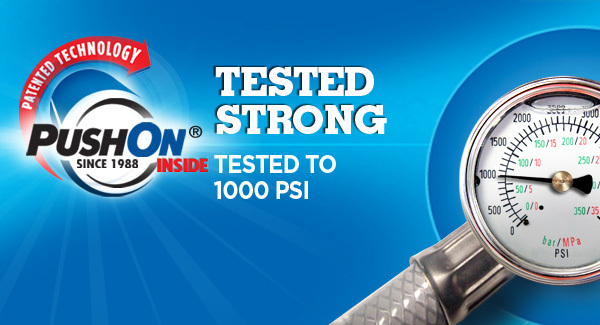 ACCOR products, utilizing PUSHON Technology, can be removed and reinstalled simply by twisting the supply valve or fitting off the pipe. Eliminates Fire Hazards, since Push-fit design products eliminate the need for soldering and the use of corrosive chemical flux on copper pipe. Eliminates Frustrating Variables like temperature, moisture and set-up time when using the gluing process required by CPVC joining methods. 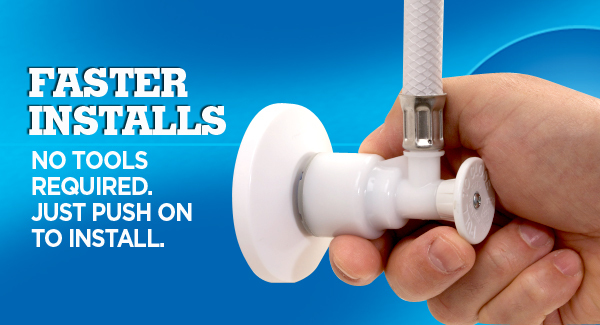 Eliminates Permanent Pipe Damage caused by compression valves and fittings. 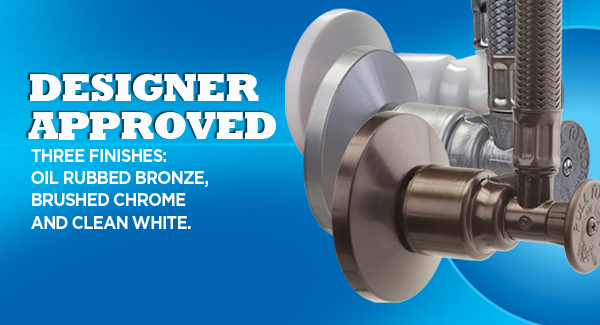 Push-fit technology fittings eliminate the risk of failures caused by over-tightening. ACCOR Doubles the Gripping Power ACCOR PUSHON technology's unique dual gripper rings add a margin of safety and security to the joining that no other push-fit connectors can match. Innovative Compression Valve Replacement resolves the problems of updating copper and CPVC plumbing from the 1950s and beyond. Only ACCOR R-SERIES replacement valves install directly over the old brass ferrule, avoiding work-intensive complications for plumbers and homeowners. Whether you’re doing a stop valve repair or installing new push-fit plumbing fittings, ACCOR offers the best solution in the industry.